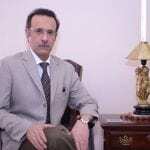 Prof Dr. Ikram Ullah Khan – top and best dermatologist in Islamabad is a pioneer in introducing Skin Laser Technology in Pakistan. 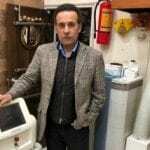 He is the first best dermatologist who established the first best Skin Laser Therapy Clinic in Islamabad with state-of-the-art Laser Machines, latest technology and best dermatologist experience. 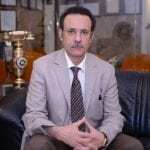 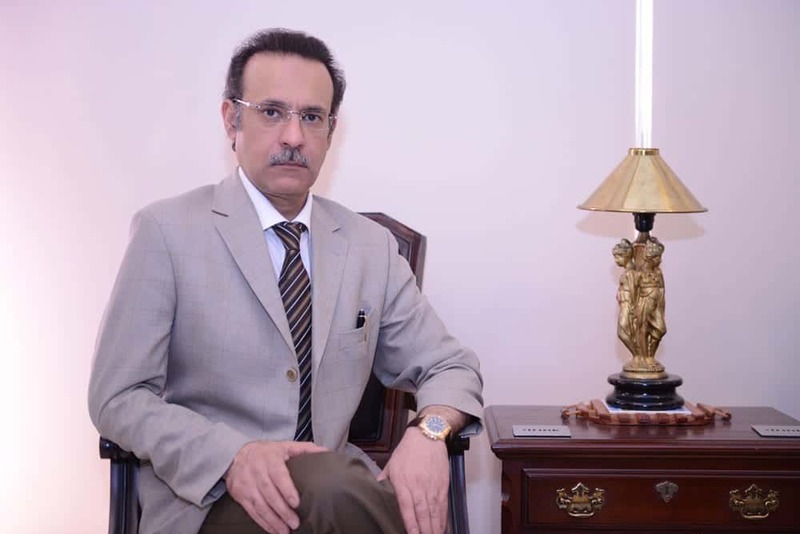 Prof Dr. Ikram Ullah Khan – Skin Doctor Islamabad is an MRCP and FRCP from U.K. which is the highest post-graduate qualification in Dermatology in U.K. 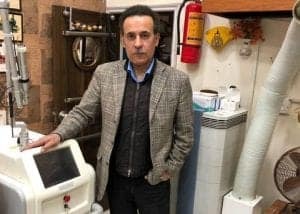 He has been trained in the field of Dermatology and Skin Laser Treatment from Birmingham Skin Center which is one of the largest institutes in U.K. 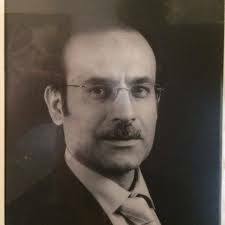 In addition to these top professional qualifications, Prof Dr. Ikram Ullah Khan comes with more than 10 years of working as Consultant Dermatologist in U.K.